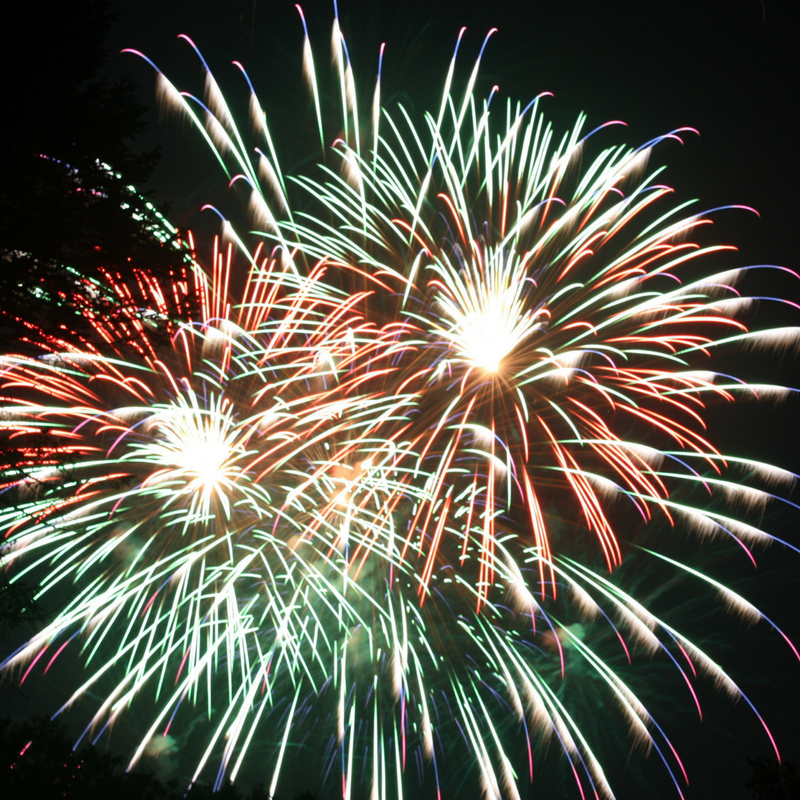 July 4th is right around the corner and what are you going to DRINK? Well, no worries we have some cool and easy 4th of July cocktail recipes for you! 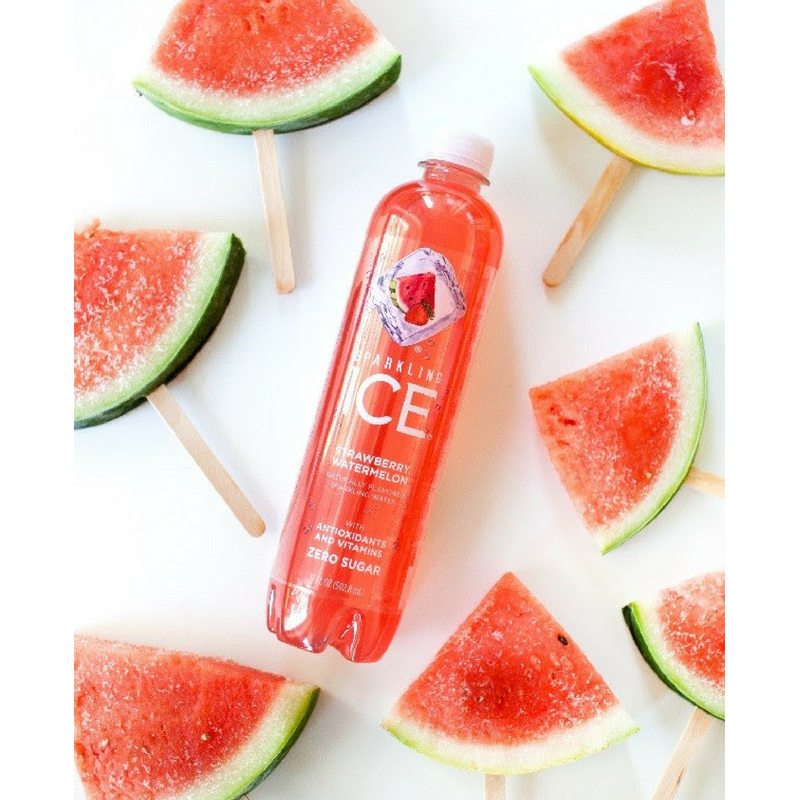 I know I’m making the Watermelon slice popsicles for sure. Spoon a scoop of sorbet into the bottom of a chilled glass and top with a tablespoon or so of the watermelon cubes. 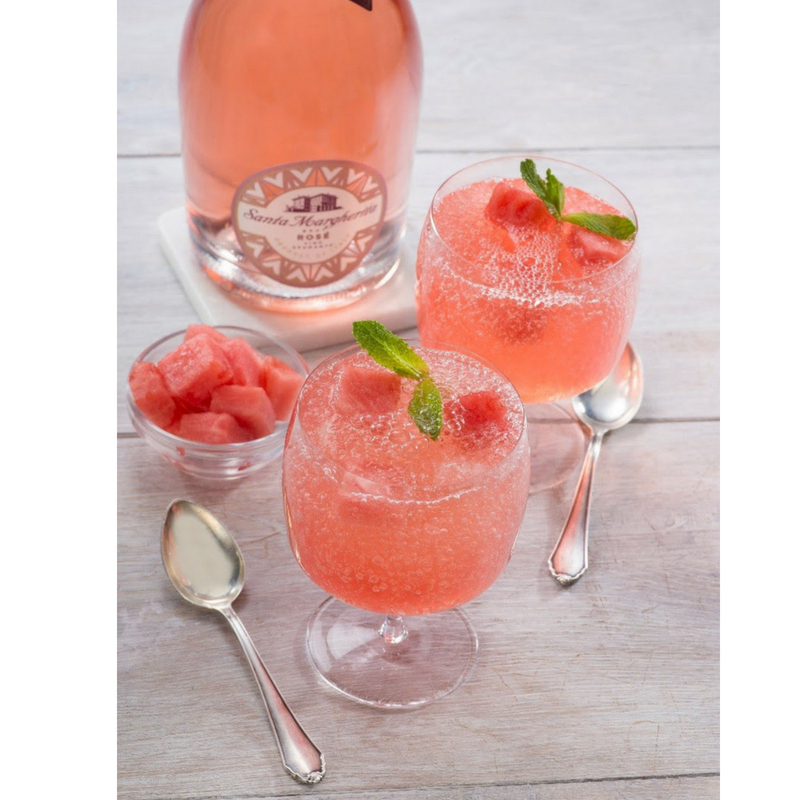 Pour the Santa Margherita Sparkling Roséover the sorbet and melon. Garnish with mint. Serve immediately with a silver spoon. In a small saucepan bring the sugar, water, and rosemary to a boil. Remove it from the heat and let it cool to room temperature, then strain. Combine the rosemary syrup, watermelon, lime juice, and tequila in a blender and process until smooth. Strain through a fine-mesh sieve and refrigerate overnight. Freeze the sorbet “granita-style” by putting it in the freezer and stirring every hour for five hours. Find some fun glasses to use – rocks glasses or stemless wine glasses look great. Muddle 6 blackberries and 3 basil leaves. Add gin, simple syrup, and lemon juice. Top off with Santa Margherita Prosecco Superiore DOCG. 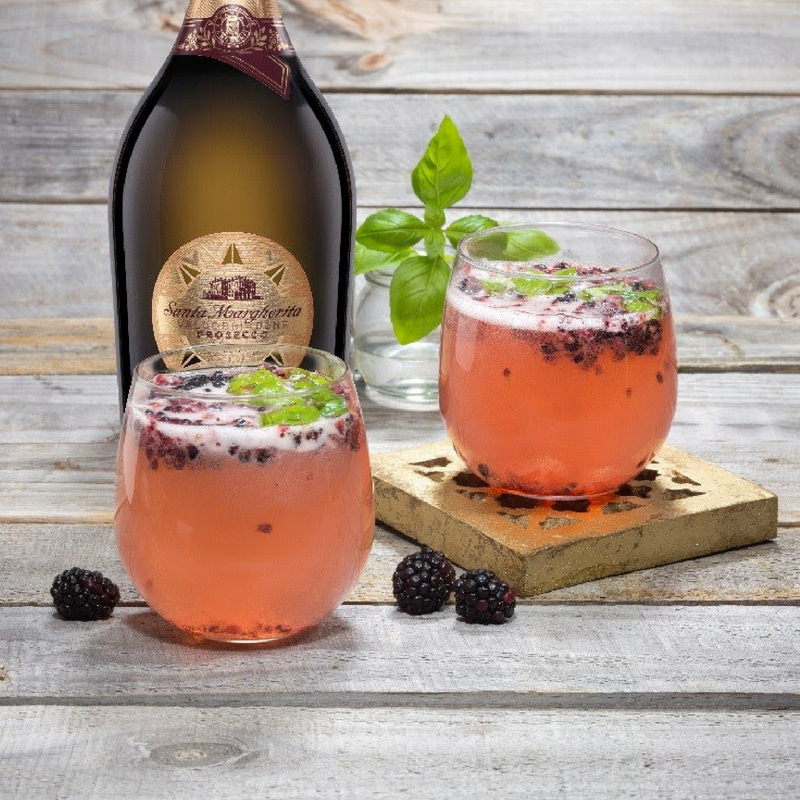 Garnish with an extra few blackberries and a sprig of basil. 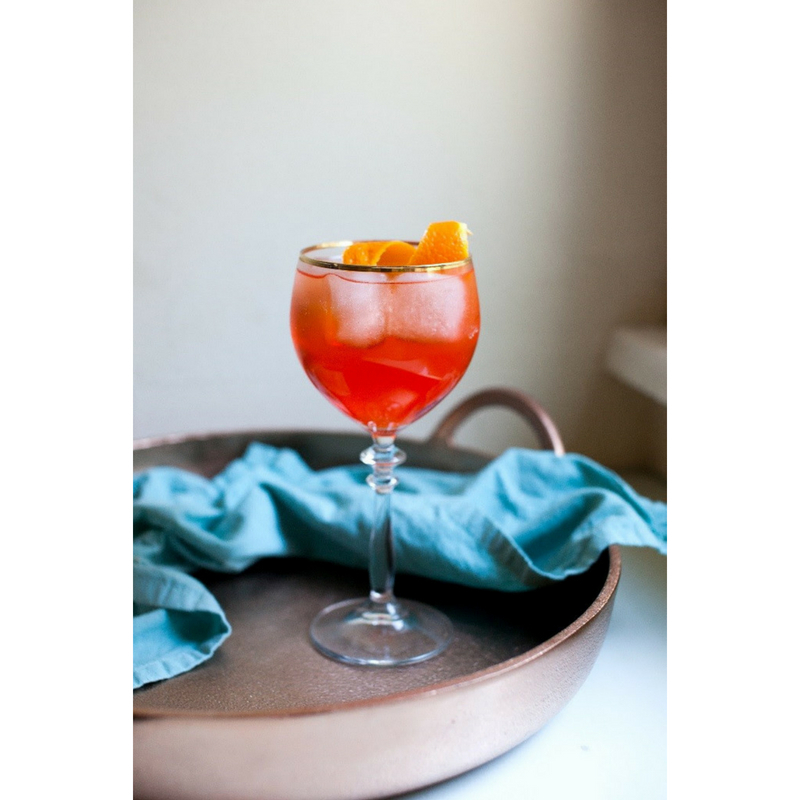 In an ice-filled Collins glass, add Aperol and float with Sparkling Ice Lemon Lime. Garnish with an orange twist and serve. Muddle blueberries and blackberries in a shaker. Add vodka and shake. Fill Moscow mule mug with ice. 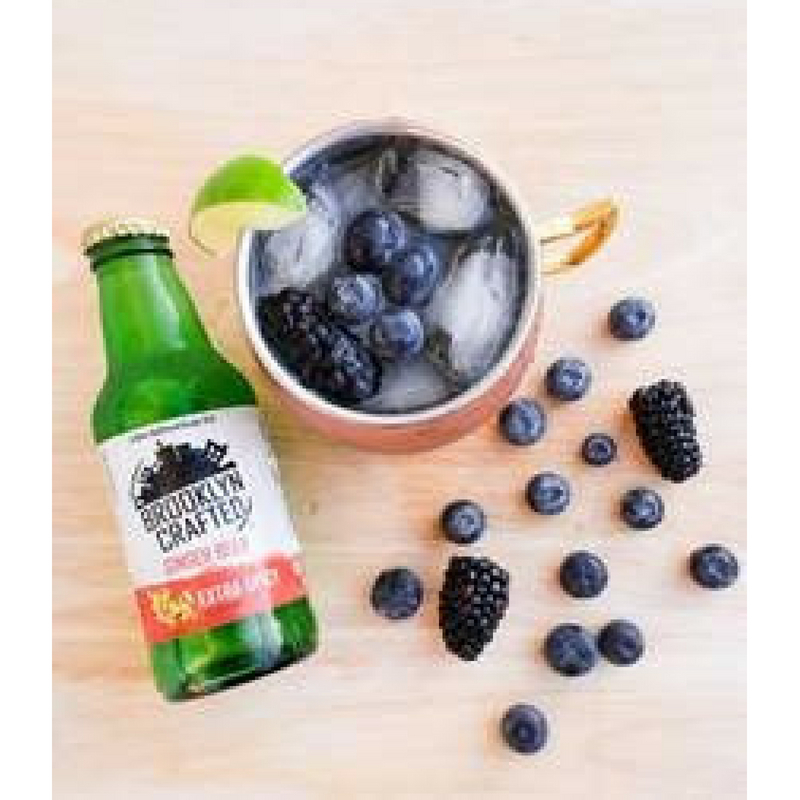 Pour in muddled berries and vodka and fill with Brooklyn Crafted (roughly 6oz). Garnish with blueberries and blackberries. 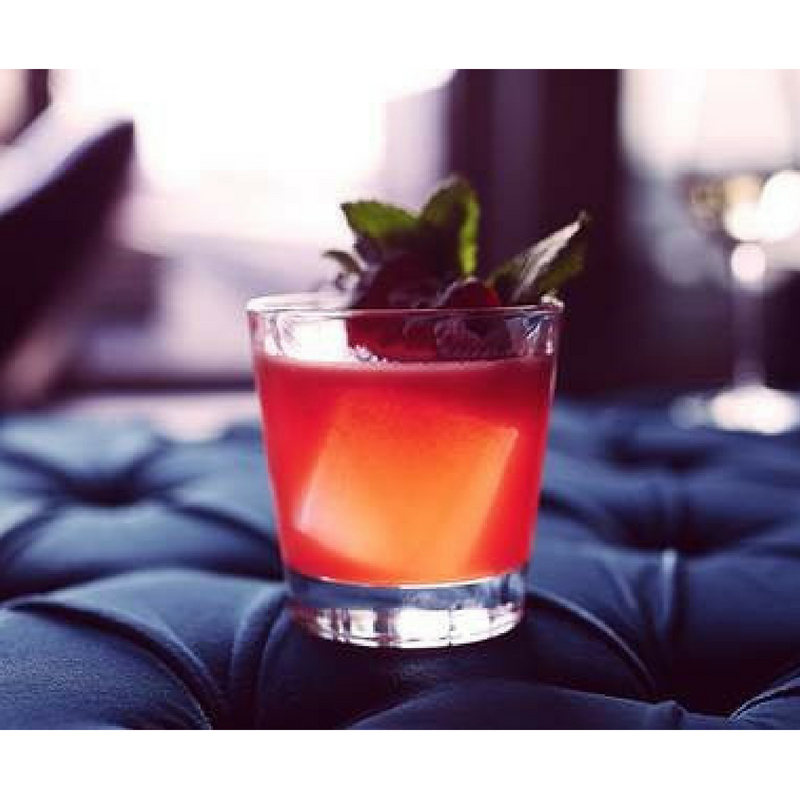 Please let us know what your favorite 4th Of July cocktail recipe is- comment below! We want to know! Previous Post: « Family Movie Night: BIG HERO 6 THE SERIES: BACK IN ACTION ON DVD NOW! Your post remind me about the time when i work in a mexican restaurant, my boss ( a bartender too) and me spent a lot of time together to make and try different cocktails. It is when my passion with this wonderful drink started.